The dream of home ownership is shared by countless millions across the globe, but it is also one of the most stressful situations you’ll ever encounter. Many psychologists have stated that they think that moving is actually as stressful as divorce. While someone who is use to moving frequently can talk calmly about it, it is daunting to think of the monumental tasks ahead. You’ll have to pack all of your things, and in many cases sort through what you want and don’t want, organize the movers, process an ungodly amount of paperwork, make sure your finances are in order, arrange details with your work, change your address on everything you own, and the list goes on and on and on. So when it comes to selling your home my advice is do not try to go it alone. 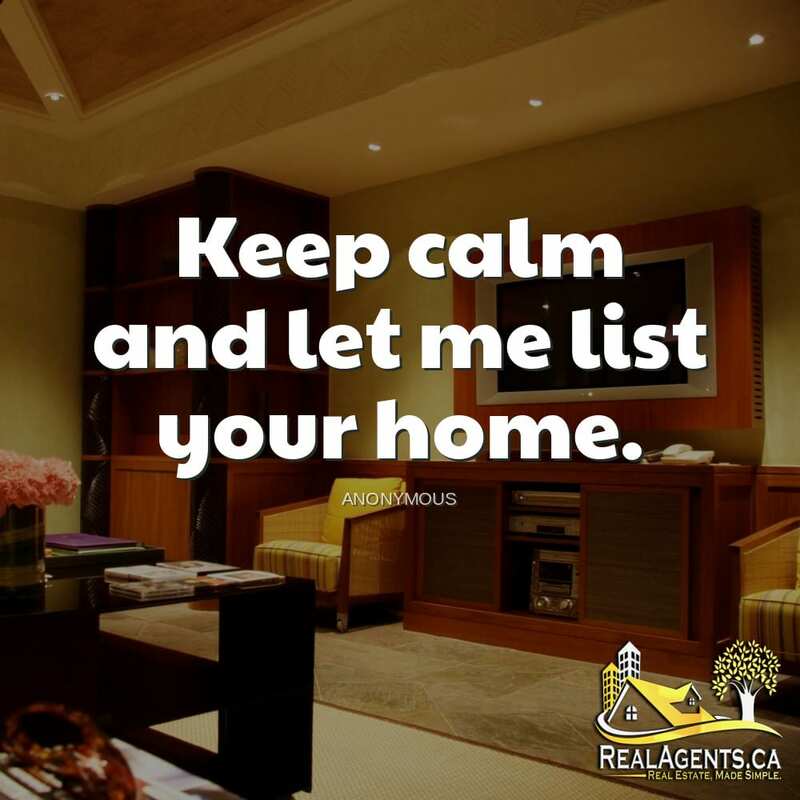 Don’t list it for sale by owner and call a real estate professional to help you out along the way. The best agents will help you along the journey and won’t simply come alongside you when you are ready to move. Learn how to find a great REALTOR® today with our FREE video guide! Just click here!